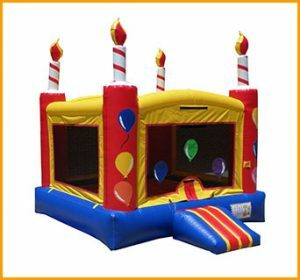 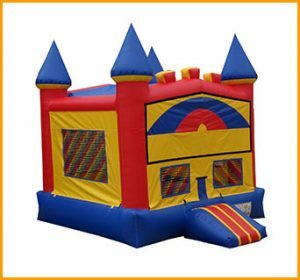 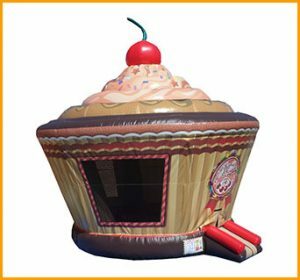 Everyone loves to party as much as kids love jumping, and this fiesta inflatable jumper was made to fulfill those #muycaliente gatherings! 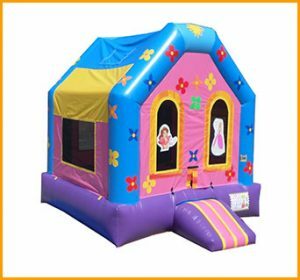 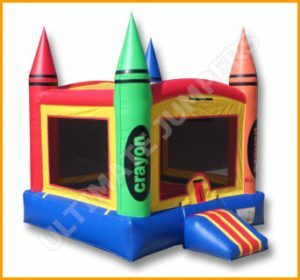 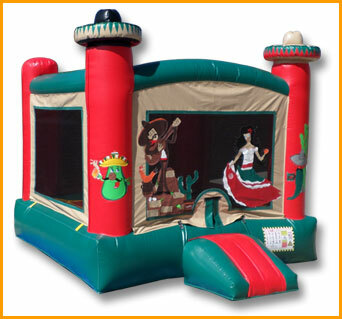 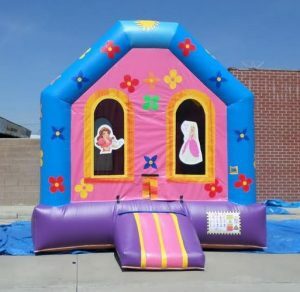 Fiesta, or party, is the theme of this fun inflatable bouncer. 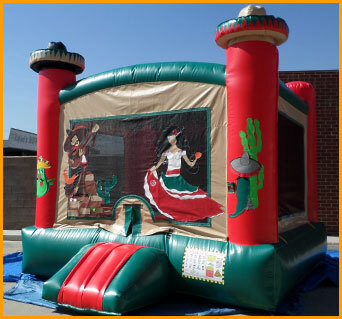 Everyone loves to party and have a great time as much as kids love jumping, and this fiesta themed bouncer was made for those #muycaliente gatherings! 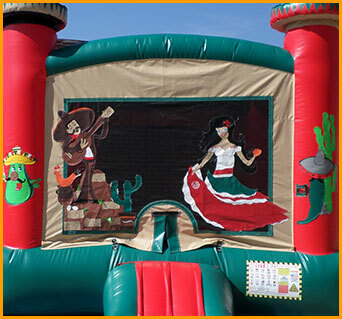 The sombrero shapes and fun illustrations will definitely get the fiesta started. 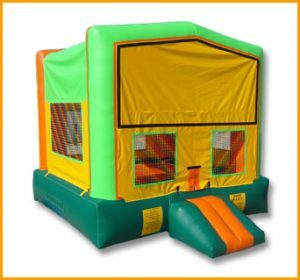 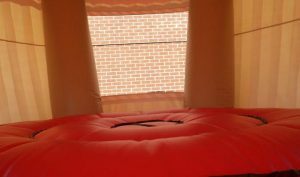 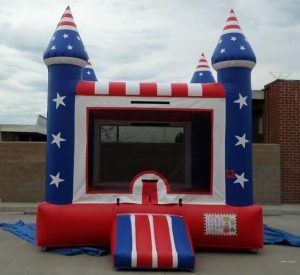 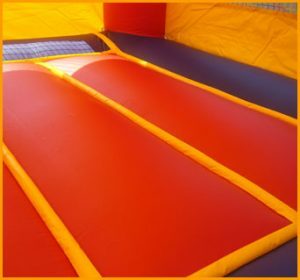 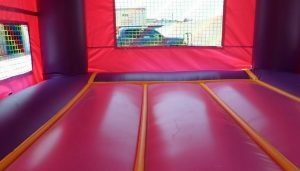 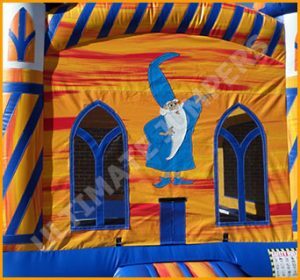 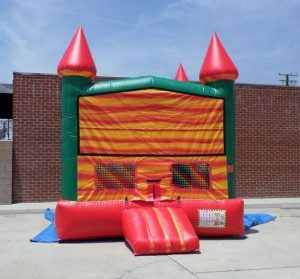 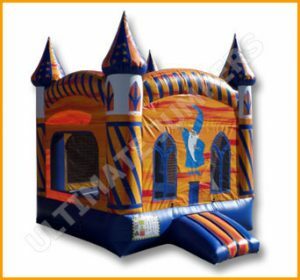 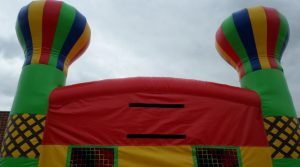 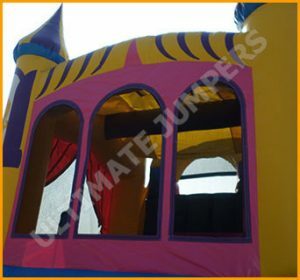 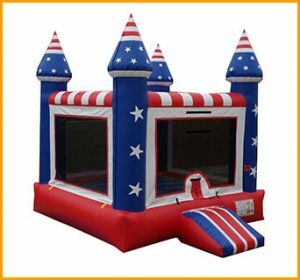 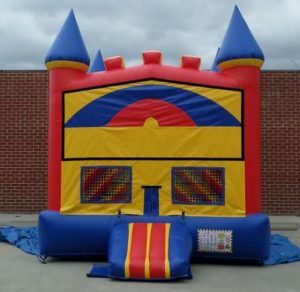 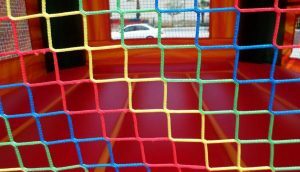 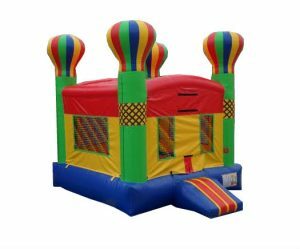 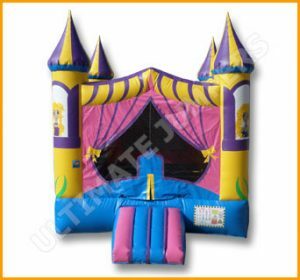 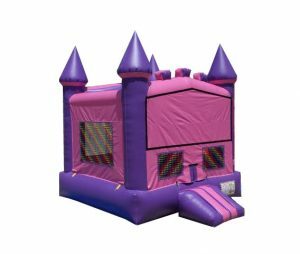 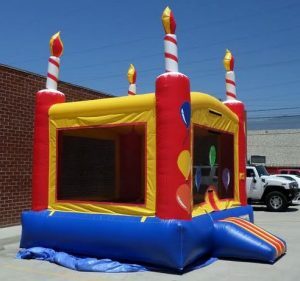 As with all of the jumpers at Ultimate Jumpers, the fiesta inflatable jumper is made with the best vinyl on the market and the highest quality of workmanship.